Your trees won’t live forever, but some varieties can live for hundreds of years. Keep your trees—and your yard—looking beautiful and growing strong by addressing any tree health issues right away. 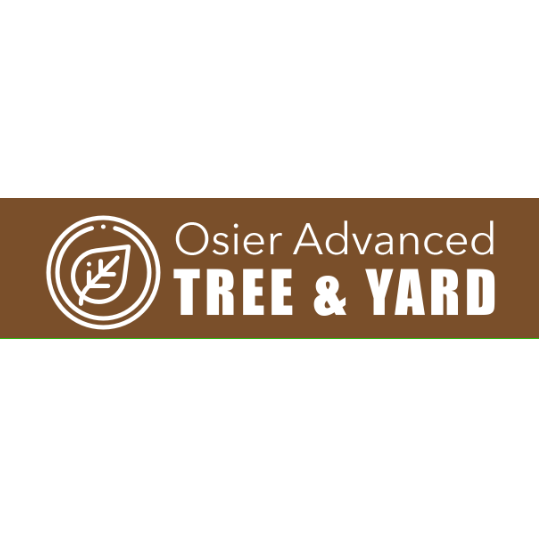 Osier Advanced Tree & Yard has got you covered. We provide horticultural consulting, soil health analysis and customized tree treatments for clients throughout the Elburn, IL area. Contact us today to learn more about our soil and tree health care services.